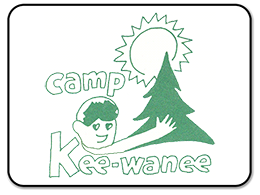 Camp Kee-wanee is an inclusive summer day camp with an emphasis on the arts and the fostering of self-esteem. Our mission is to provide children of all abilities a fun, safe summer experience. It is our festival home, and we help out with projects to improve the site every year. 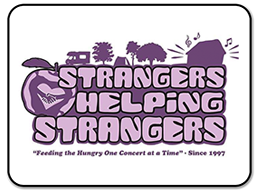 You can help, too! We’ll post opportunities on this space as they become available. Camp Quinebaug is located on Wauregan Reservoir in Killingly, Connecticut. Special needs children and young adults between the ages of 4 and 21 years find a wide range of activities and interests during each two (2) week session. Families and adults also use the facilities on evenings and weekends. In addition to volunteer support by Wormtown and the amazing worms, during the camp’s annual Woodstock Fair, all profits from sales at Wormtown Trading go to Camp Quinebaug. 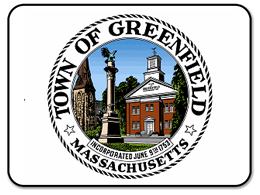 Greenfield is the center of life in the northern Pioneer Valley. Located at the intersection of Interstate 91 and the famous Mohawk Trail, Greenfield is a hub of commerce and culture. 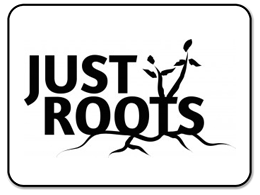 Wormtown always gives back to our host communities, with grants, donations, and more! 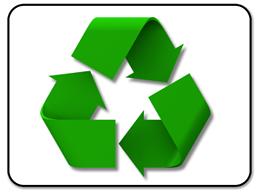 Help us collect recyclable cans and bottles during the festival to keep them out of the trash AND help make a difference: Recycling proceeds benefit Greenfield-area human service organizations.